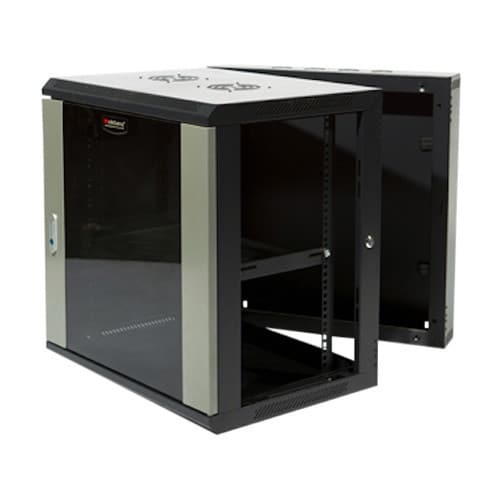 If you are looking for Data Cabinets & Server Racks, you’ve come to the right place. 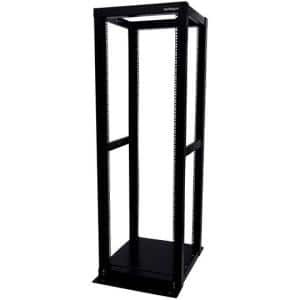 To make it easy for you to find what you are looking for, we list all our racks in order of size. 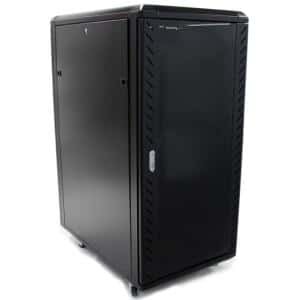 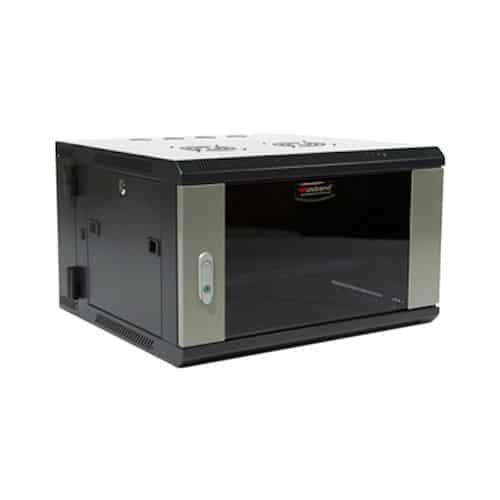 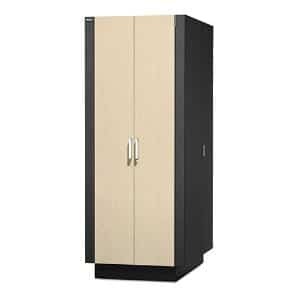 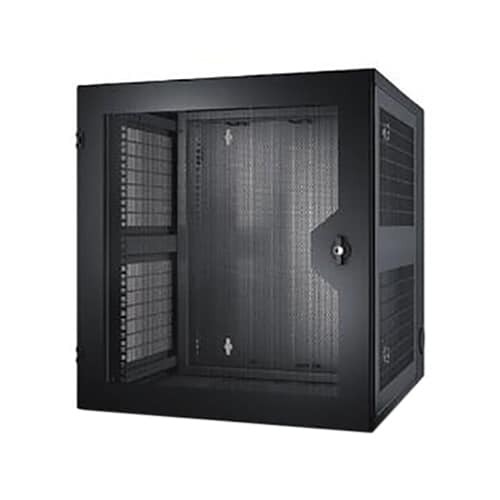 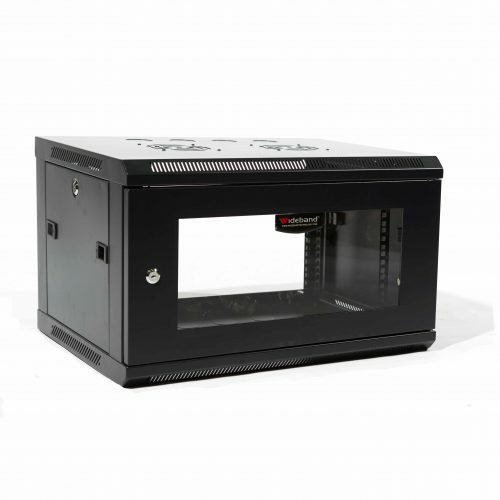 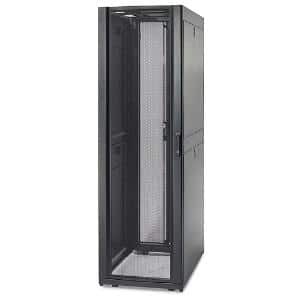 We supply a range of IT racks, rack cabinets and server cabinets from leading suppliers like Wideband, APC and others. 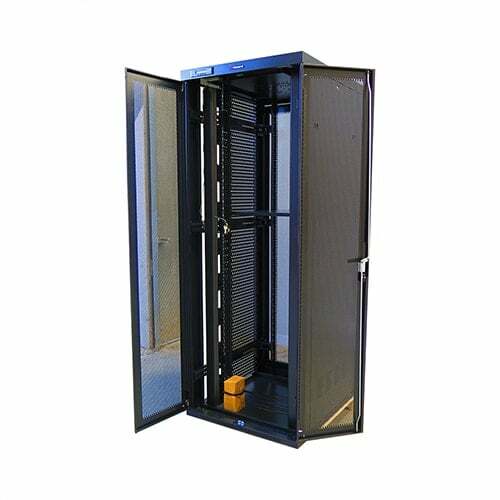 These data cabinets are designed to accommodate a range of IT platforms, from small business to enterprise and government solutions. 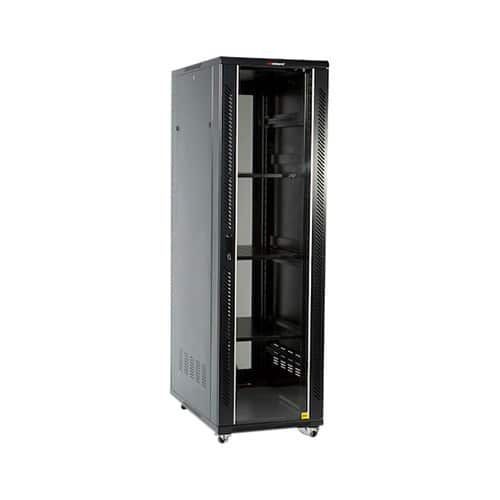 We offer a range of size to meet your Comms Rack needs.